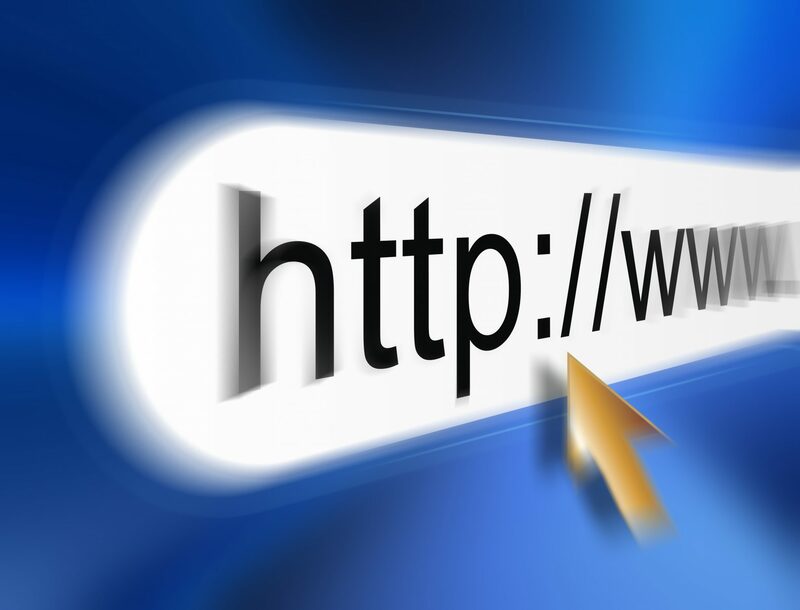 Businesses are often drawn in by claims from the packaged web companies of “create your website with a few clicks” and “industry-specific text”. But a business website is an extension of a brand. It’s a shop window. It reflects and conveys to customers a sense of the business’ values. So why do so many businesses use these products?